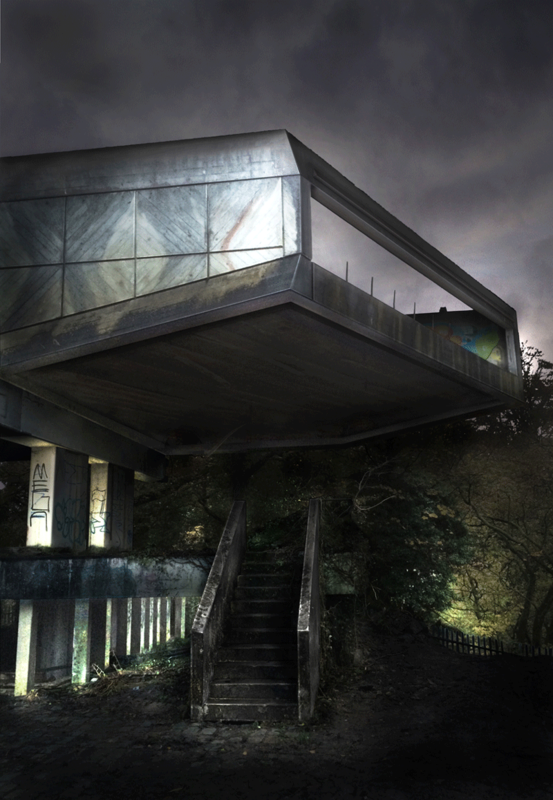 Hinterland is the official launch event of the Festival of Architecture 2016. 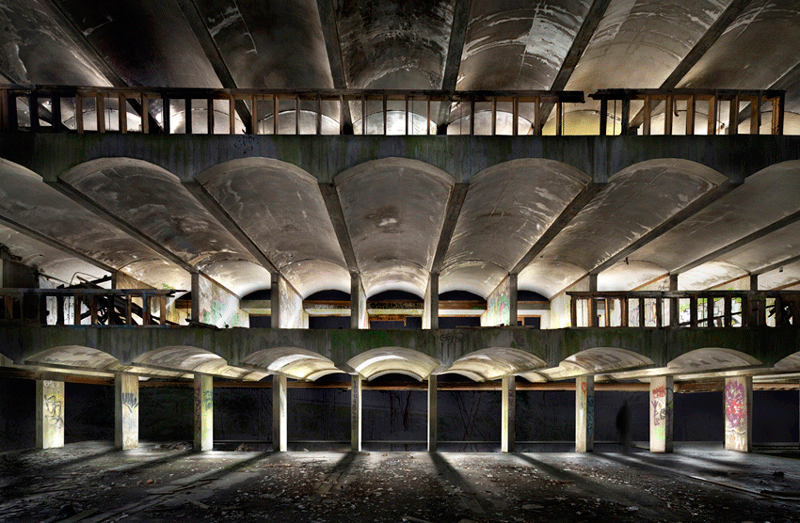 Discover Scotland’s greatest modernist ruin, St Peter’s Seminary, transformed by light and music. Fifty years on since the building opened, you can explore this architectural masterpiece reanimated at night for the first time by public art company NVA. 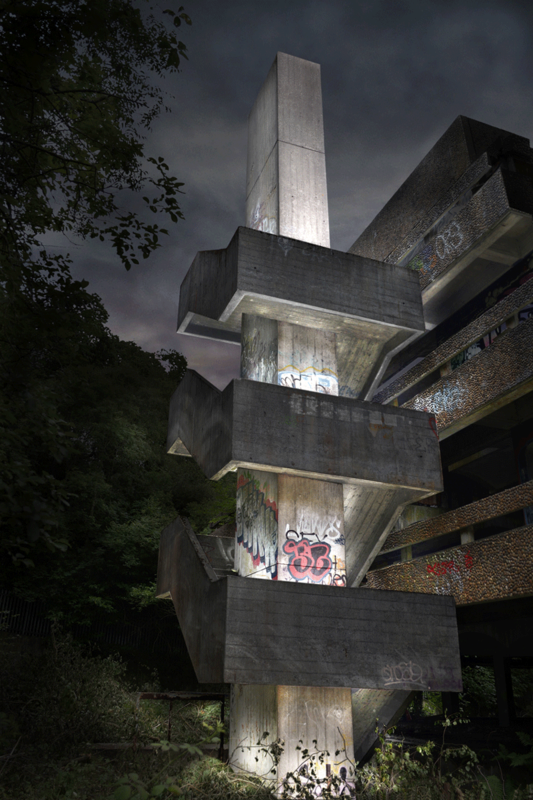 From 18 – 27 March, Hinterland will reveal the full glory of the towering concrete ruin, combining moving light installations and projection with a haunting choral soundscape.